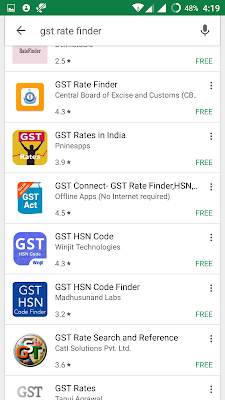 Hey all I think are who are the eligible to pax the tax are concerned about the GST which came into existing from July 1st 2017 in India the new tax system Good and Services Tax gave a lot of questions regardging how much to pay and how will be the tax returns and what percentage will this goods or services comes under yes there are hundreds of questions will rise with the new tax system GST in India. This tax system is applicable for all over the country so there will be a minimum need to searching this app and getting used to GST tax system better so that every one will come to know How GST taxes are applicable on the respective goods and services. 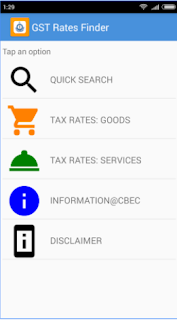 How much you need to pay tax for a particular goods or services. 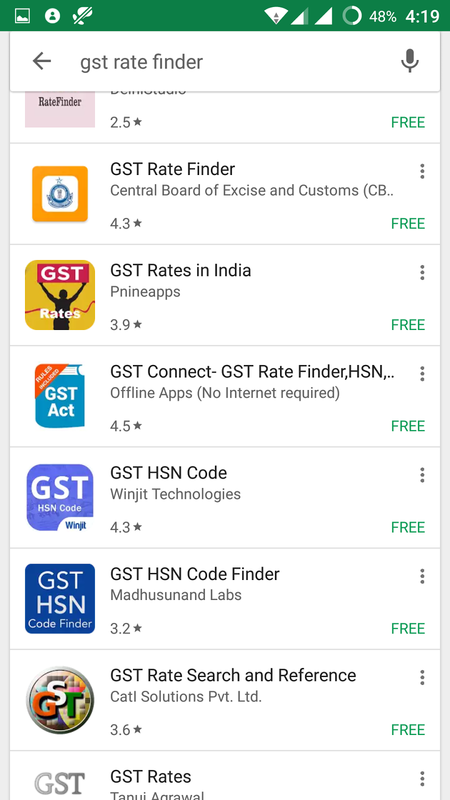 You may get this app @ GST Rate Finder Android App. Reliance Jio 4G Volte for Rs 500/- ?